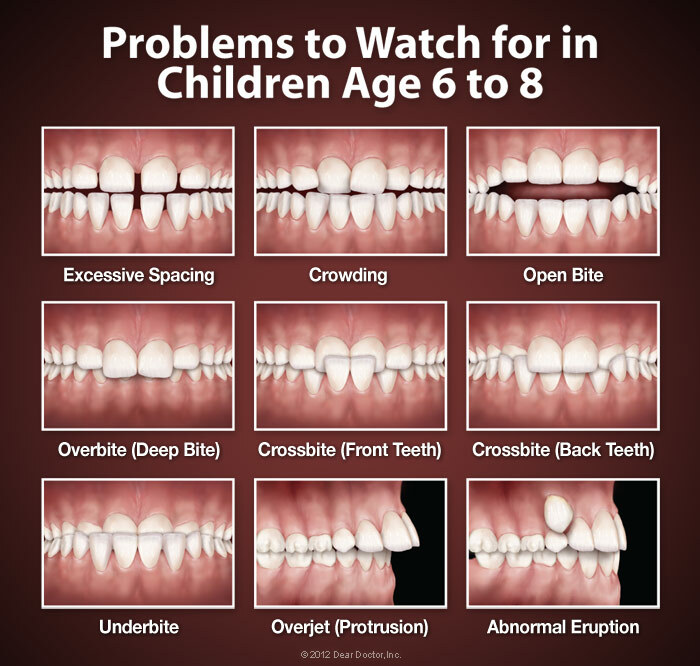 But remember, healthy teeth can be moved at any age, so you've never “missed the boat” for orthodontic treatment. In fact, about one in five of today's orthodontic patients is an adult. 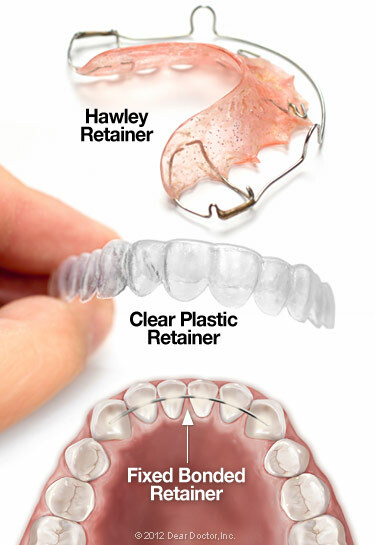 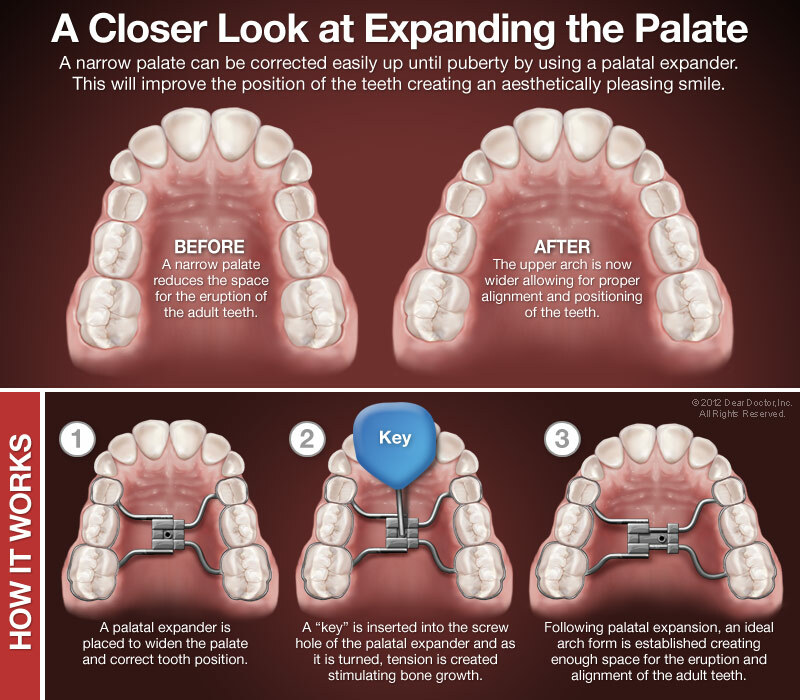 Several new technological developments — including tooth-colored ceramic braces, and clear aligners — have made orthodontic appliances less evident, and enhanced the treatment experience for grown-ups. 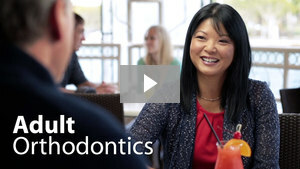 Before treatment, adults are carefully examined for signs of periodontal (gum) disease, which will be brought under control before treatment begins.